When it comes to your health, I take great pride in providing my patients with the same care that I would want for myself and my family. In order to deliver that care, I have made it a priority to focus on continuing my education. 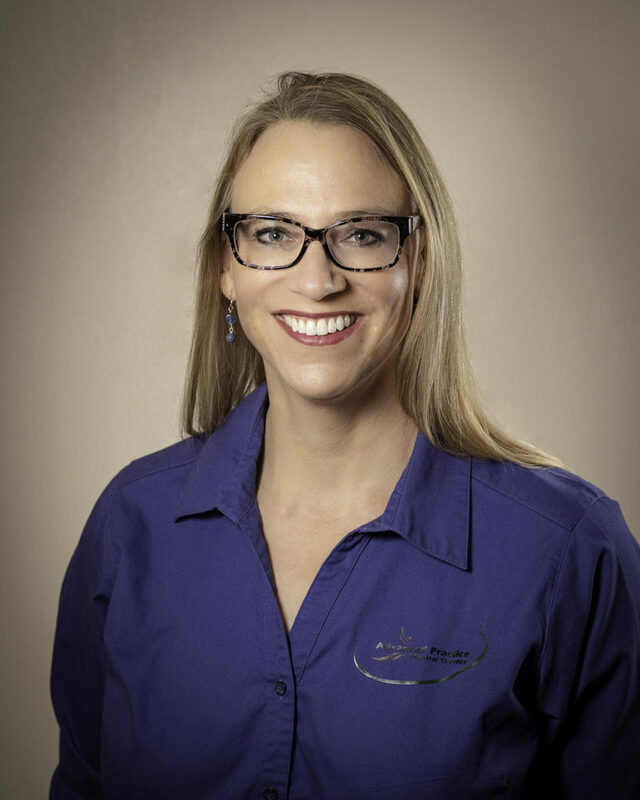 I do this by enhancing my skills and knowledge to provide my patients with the highest quality of therapy treatment to reduce and relieve their pain. I utilize an integrated treatment approach that combines manual therapy, exercise, and other modalities to help in the healing process. Working in conjunction with my patients, we create a treatment plan that helps the patient achieve maximum function, restored quality of life, and reduced pain, so they can get back to work or play. I really enjoy developing a partnership with my patients by providing them with the tools, the knowledge, and the information they need to deal with their pain and dysfunction getting them back to a normal lifestyle. I find I get pleasure when my patients are able to “get their lives back.” It’s one of the most rewarding aspects of my job. In addition to expanding my education, training, and expertise, I enjoy sharing that knowledge through teaching physical therapist assistant students as a mentor in a clinical setting. I love spending time with my family and friends and enjoying all that the great outdoors of Montana has to offer.